The specialty tools needed to remove and install a Shimano, SRAM, Chris King, American Classic and Sun Race freehub cassette is a Park Tool FR-5, FR-5.2 or FR-5G lock-ring tool and a Park Tool chain whip or pliers. The Park Tool FR-5G comes with a guide pin that fits into the hollow axle where the quick release goes, and is used to keep the tool perpendicular to the lock-ring while the lock-ring is installed or removed. The Park Tool FR-5 is an older part number and has been replaced with the Park Tool FR-5.2. 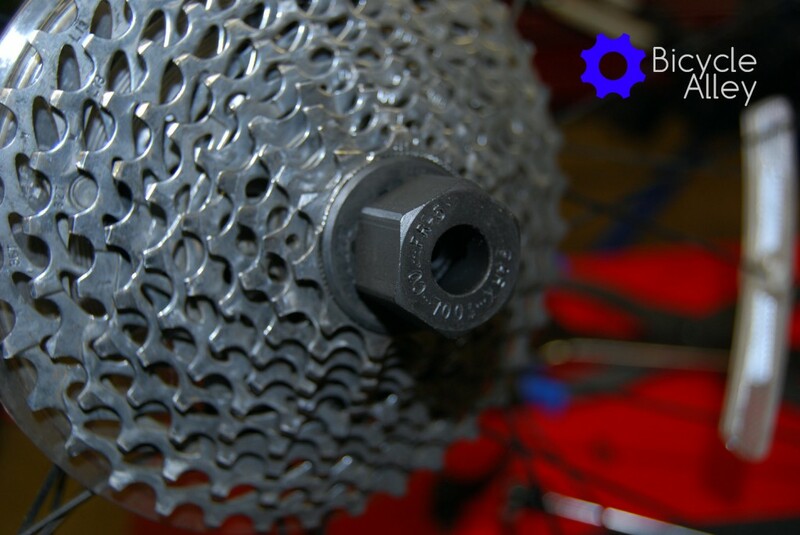 To remove a cassette you must keep the cassette from turning while removing the lock-ring, and a Park Tool SR-1 chain whip or Park Tool CP-1 chain whip pliers can hold the cassette from turning. The chain whip and pliers tools can be used on 7, 8, 9 and 10 speed cassettes; maybe others so read the product description. Park Tools makes quality tools and are considered higher priced bicycle tools. You can find cheaper alternatives, but you will sacrifice quality. 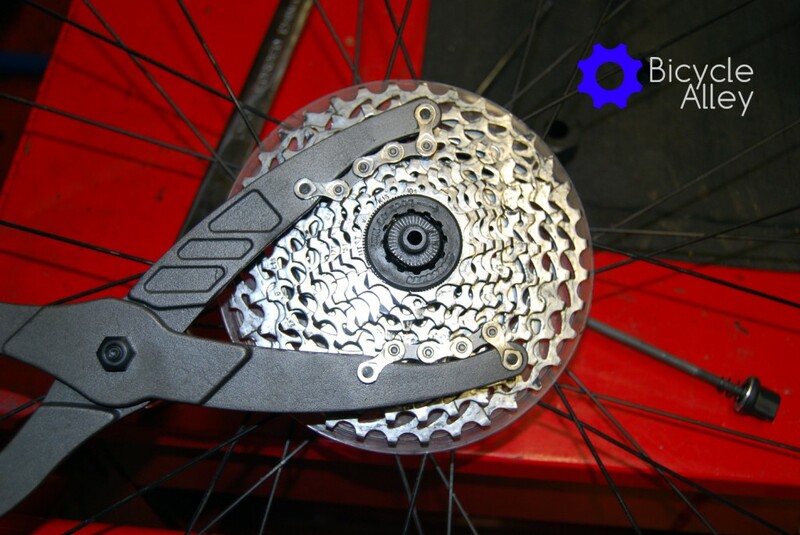 You will also need either a wrench, adjustable wrench or a ratchet and socket to turn your FR tool, as well as a torque wrench if you know the torque spec for your cassette lock-ring. 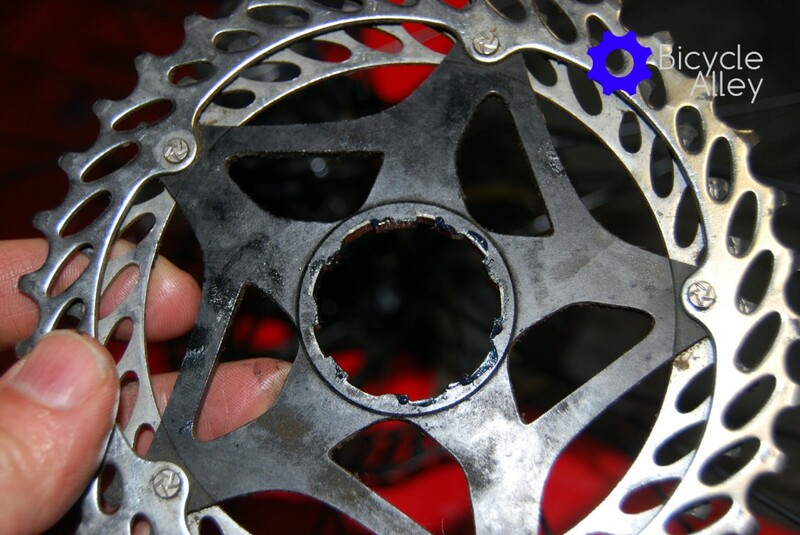 First sprocket installed on a freehub. You can see the grooves on the sprocket must match the splines on the freehub. 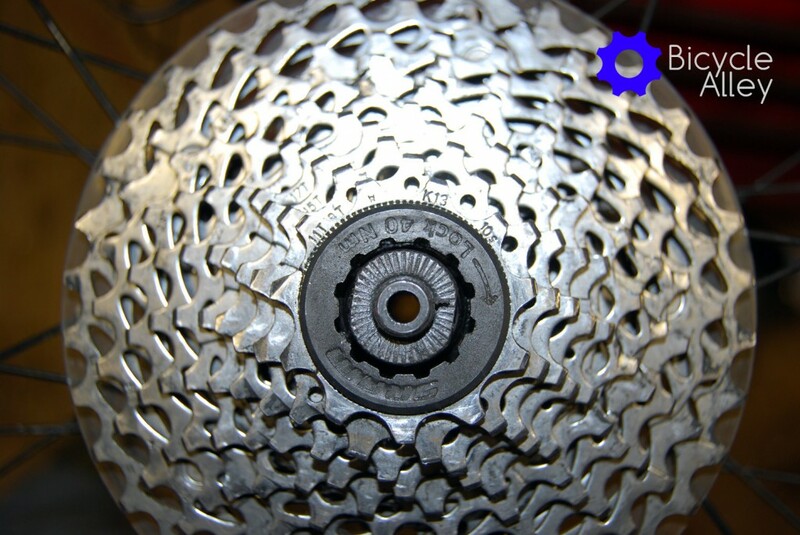 The lockring has an arrown indicating the direction to tighten, and it shows the torques specification of 40 Newton Meters. 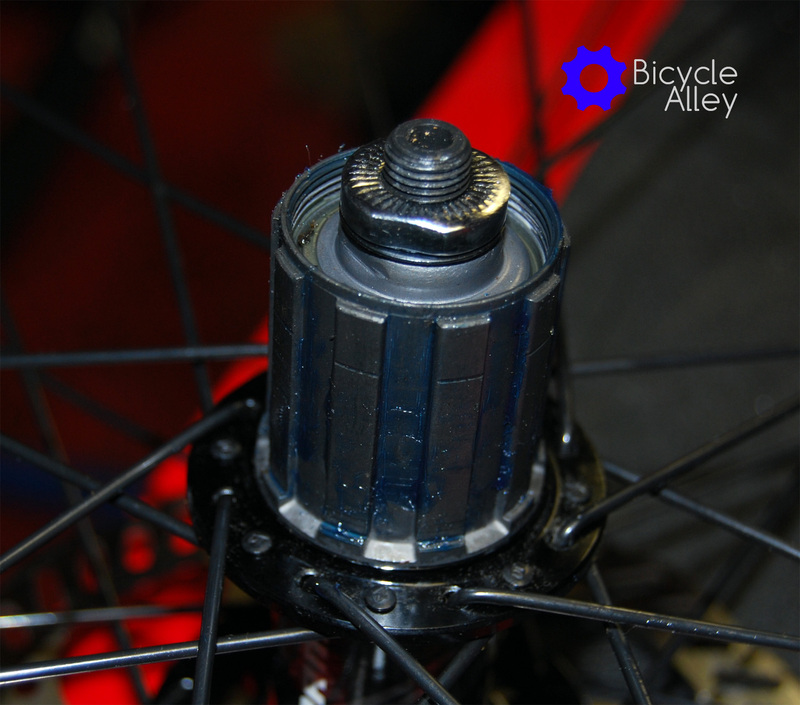 The Park Tools FR-5 tool installed in the lockring with the quick release holding the tool perpendicular to the lockring. 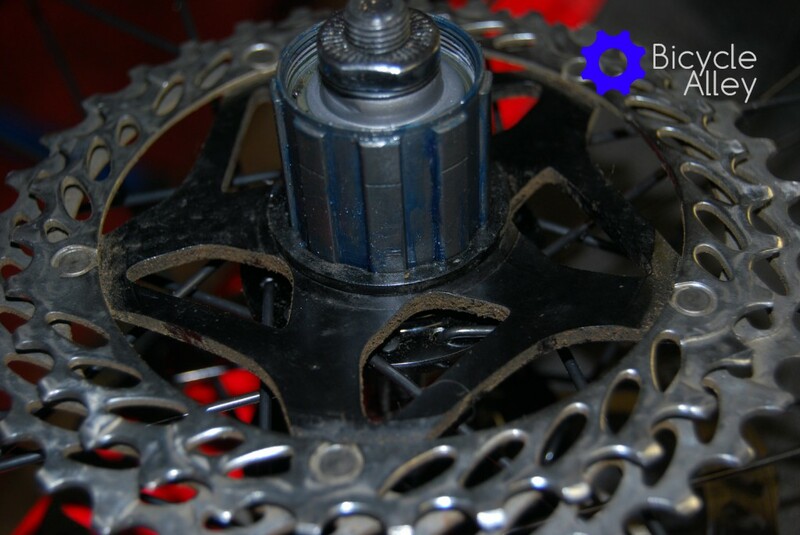 The new freehub has grease applied to the splines to help prevent corrosion. 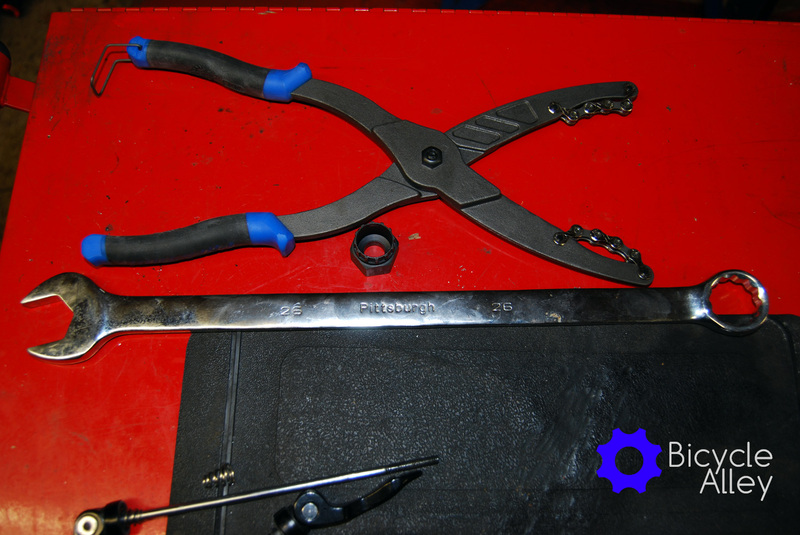 The Park Tool CP-1 cassette pliers or chain whip pliers, and the Park Tools FR-5 tool sitting next to the pliers. 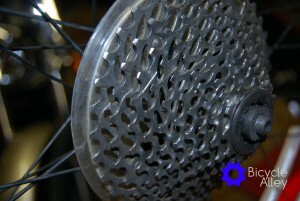 The Park Tool CP-1 Cassette Pliers clamped onto a sprocket on the the cassette. 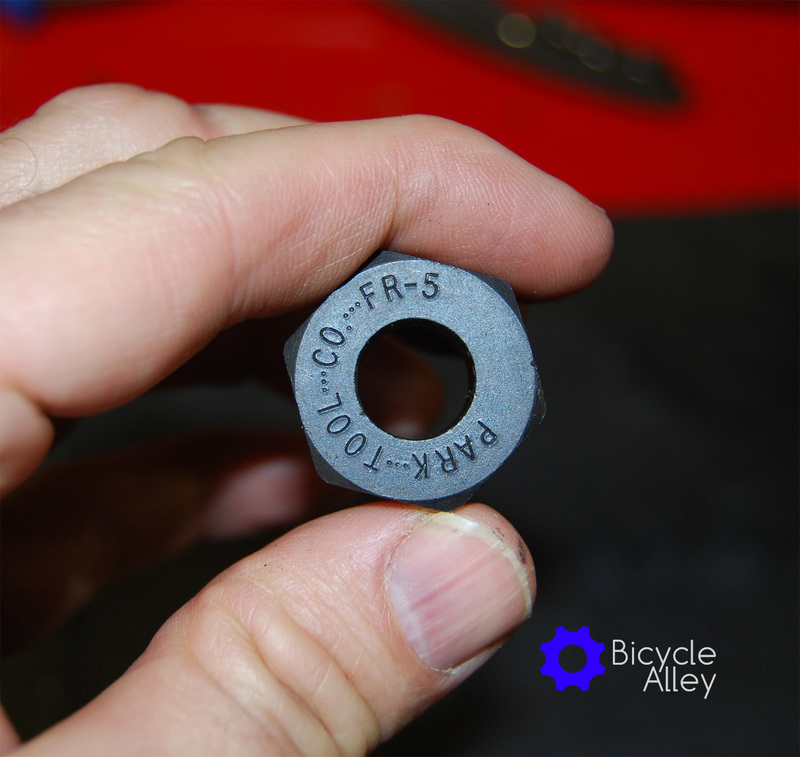 The Park Tool FR-5 tool inserted into the cassette lockring. The Park Tool FR-5 tool. 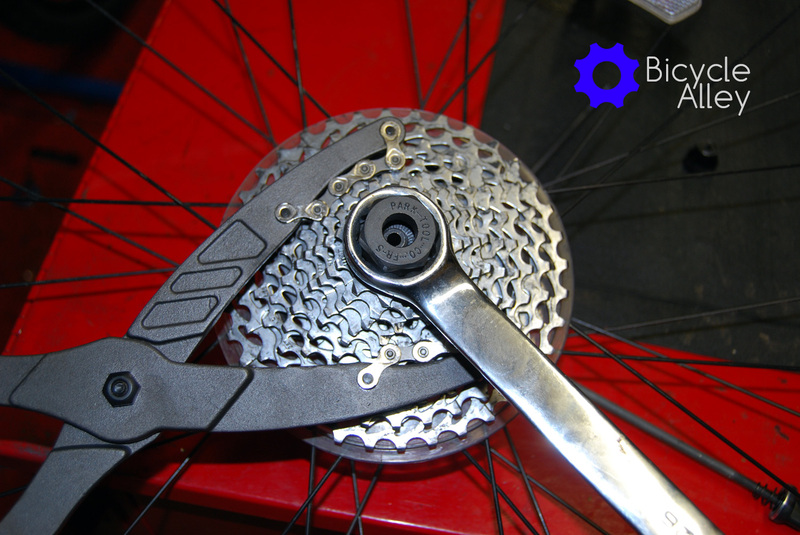 The 10 speed cassette being held by the Park Tools CP-1 pliers, and a 26mm wrench turning the Park Tools FR-5 lockring tool. 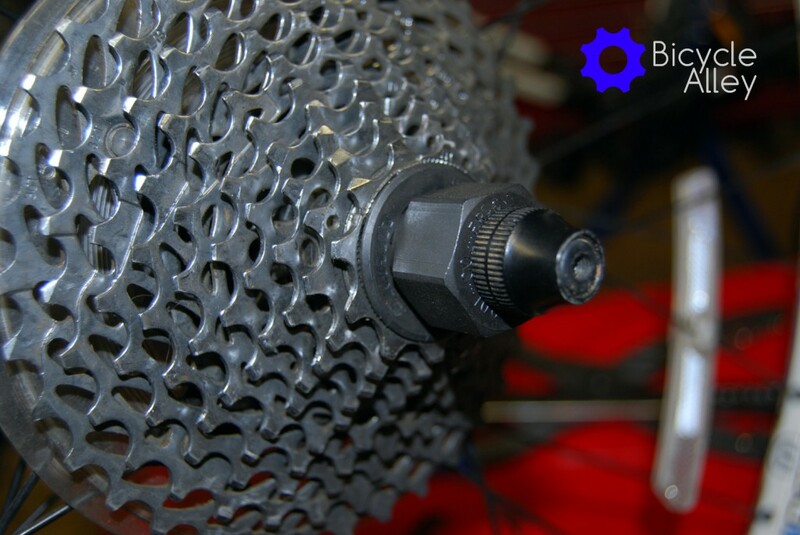 Posted in Bicycle Maintenance, Bicycle Repair, How To, Install / Assembly.